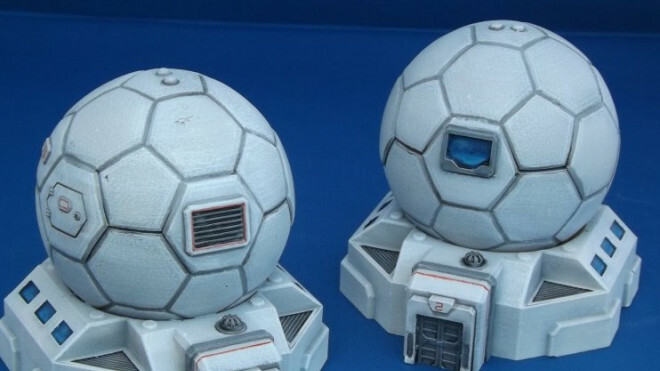 Well, these are just adorable. 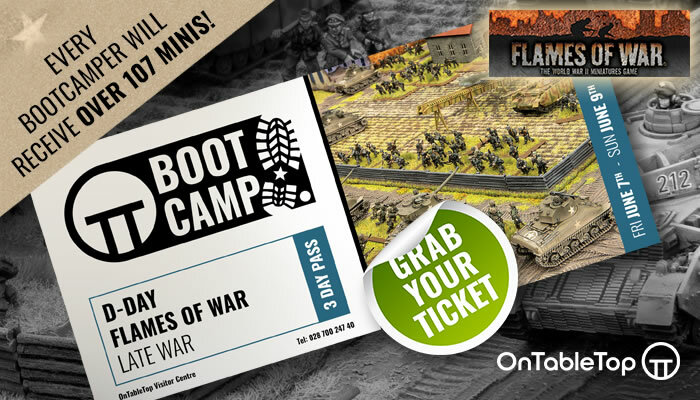 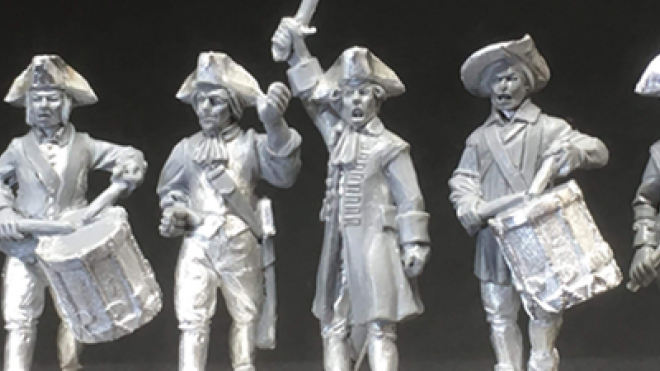 Brigade Games have started a Kickstarter campaign to help fun their new range of 28mm miniatures for the American War of Independence. 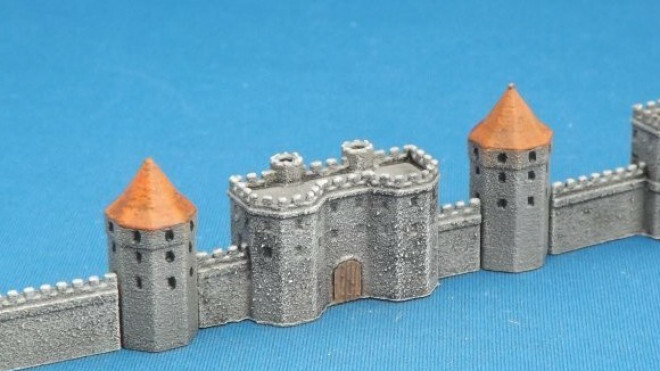 Brigade Models has been putting together more models for their Sci-Fi worlds but this time around it's all much smaller scale. 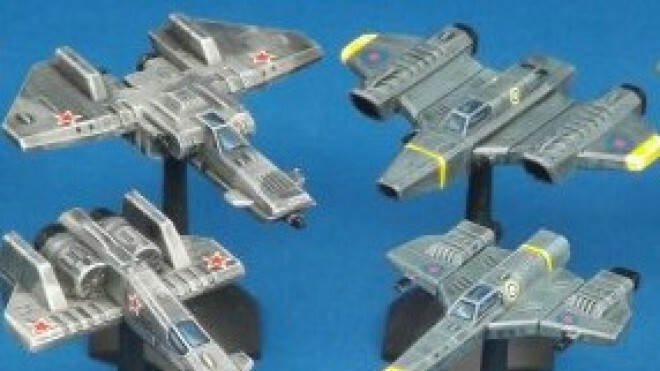 Brigade Models looks towards more of their massive spaceships with their new release. 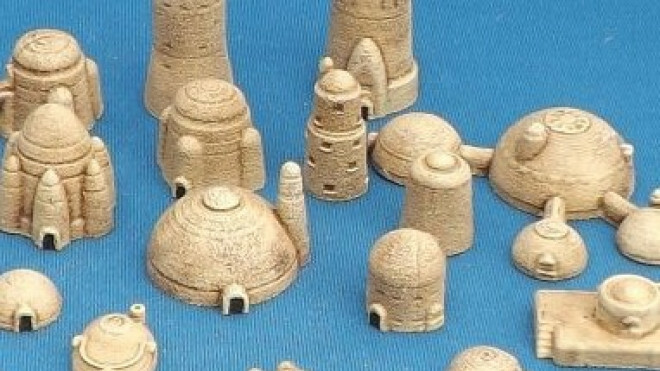 Here are the Yenpalo, drifting out of deep space, ready to bring ruin to the empires of other races. 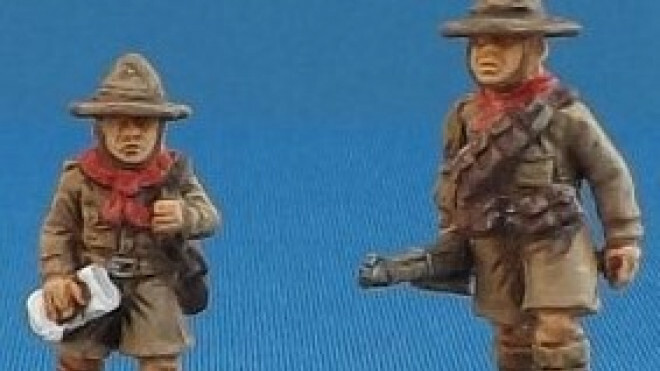 Brigade Models are following on from Salute with some neat new releases including their Great War Boy Scouts. 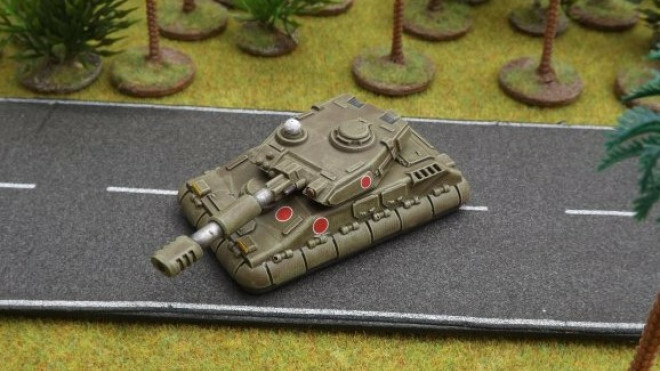 Sometimes you need to get everyone involved to help out. 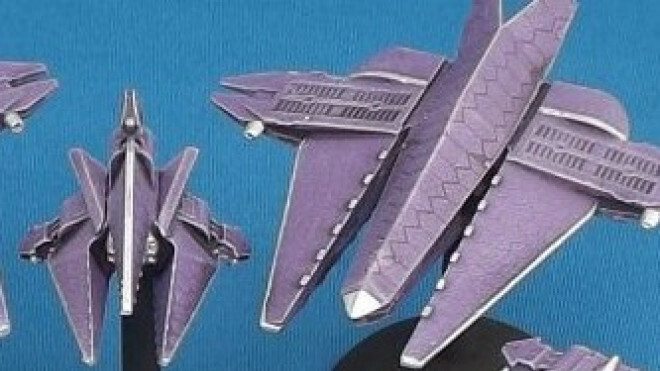 Five new ships are on the way for the Aeronef collection by Brigade Models with capital ships for the Astro-Hungarian Empire. 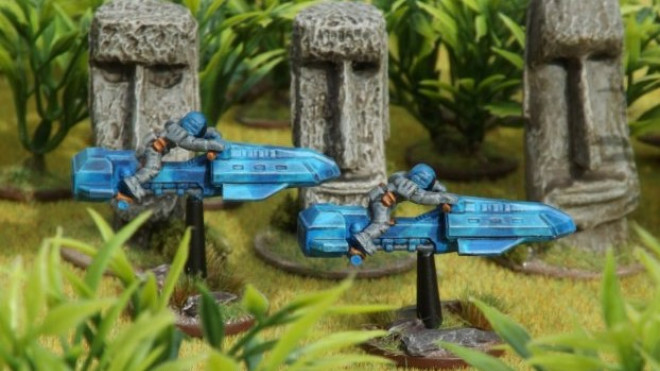 If you're interested in trying out another Sci-Fi space battle game then you might want to check out the game, Squadron Commander, from Brigade Models. 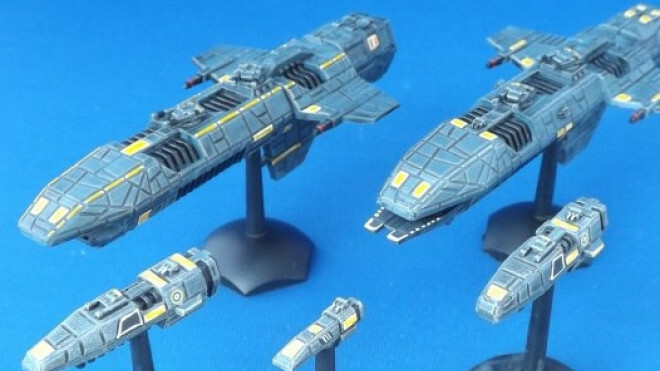 Brigade Models are adding some bits and pieces to their starships for the EuroFed Fleet and you'll be able to snap some of these models at Salute this weekend. 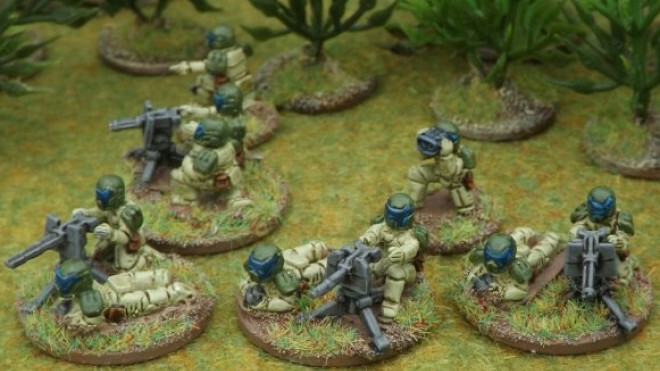 Brigade Models has added to their Neo-Soviet range in 15mm for your Sci-Fi battlefields with the rather deadly sounding Terminator. 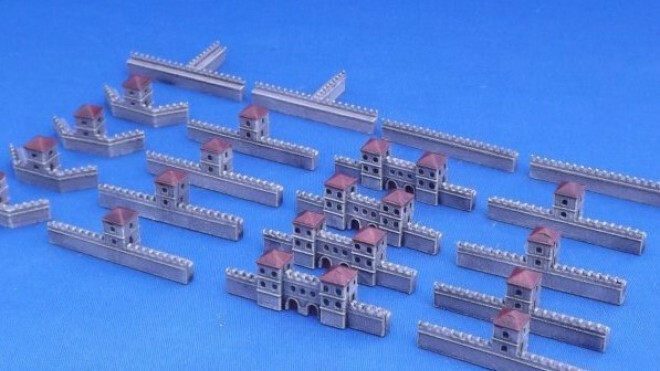 While it might be quite a small kit, Brigade Models has put together a neat looking set of Roman Walls which could be used to defend the border with the North or maybe just keep a town/fort safe. 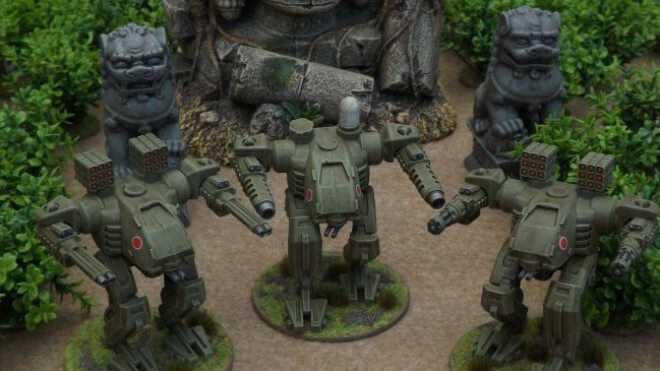 Brigade Models are going to be zipping around the Sci-Fi battlefield on their PacFed Grav Bikes. 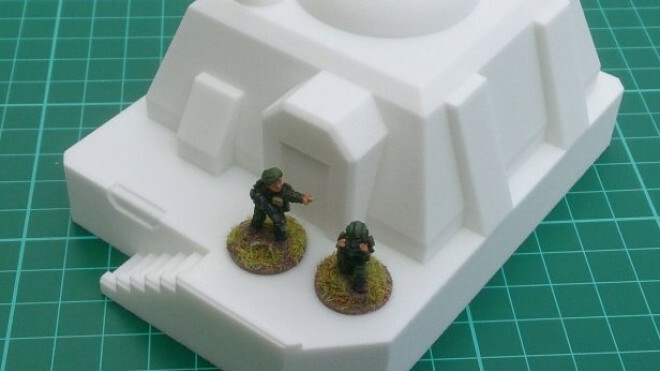 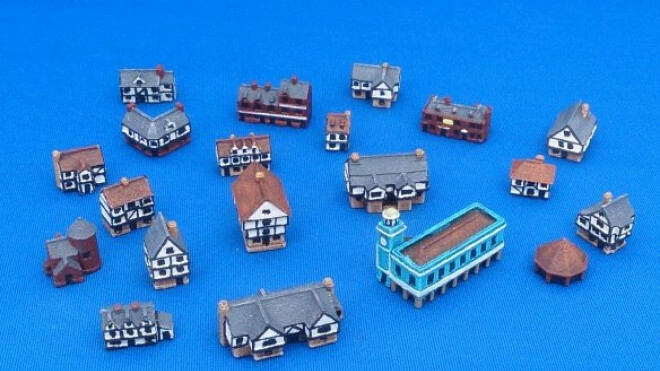 See what you make of these 15mm models. 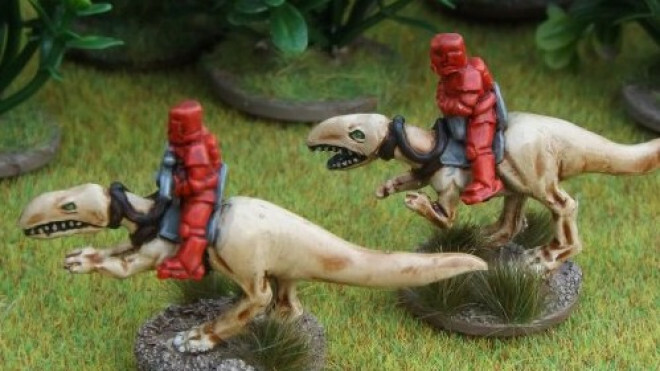 Brigade Models have looked away from those that colonise and instead to the native species that find themselves attacked by these terrible invaders. 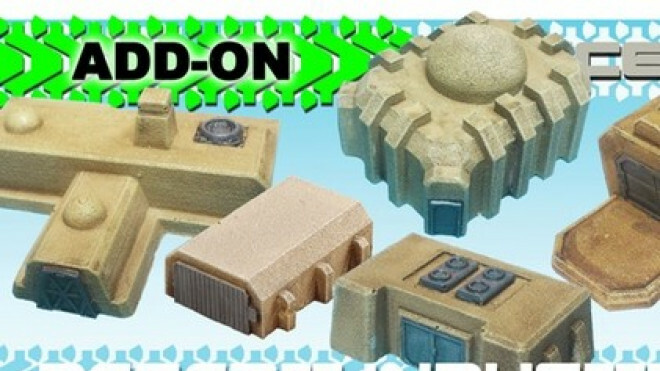 The Tolero of the Eta Odin system might be a little bit primitive but they still put up a fight. 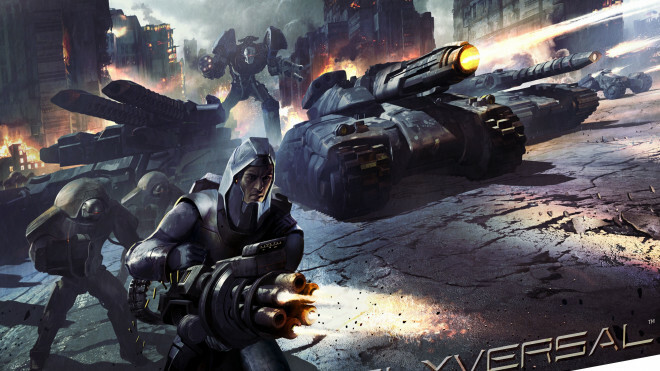 Polyversal 6mm Miniatures Game Hits Kickstarter. 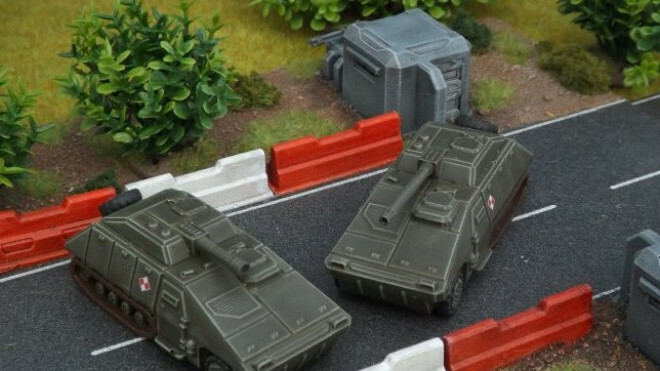 There is a new Kickstarter out right now that delves into the 6mm world of Sci-fi combat, Polyversal from Collins Epic Wargames. 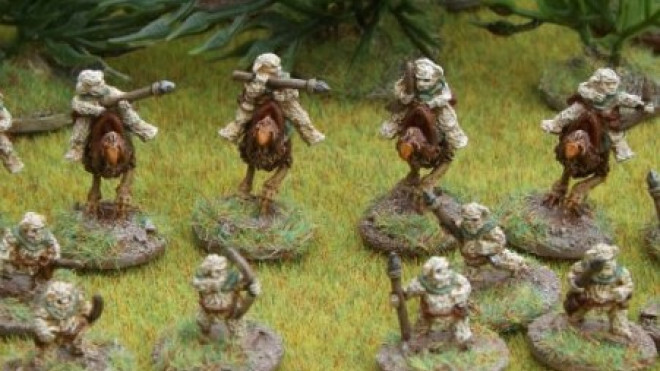 If you're looking to drop some more Walkers onto the battlefield to start ruining your opponents day in 15mm then see what you think of these Kirin Combat Walkers which will be on sale at SELWG this weekend from Brigade Models. 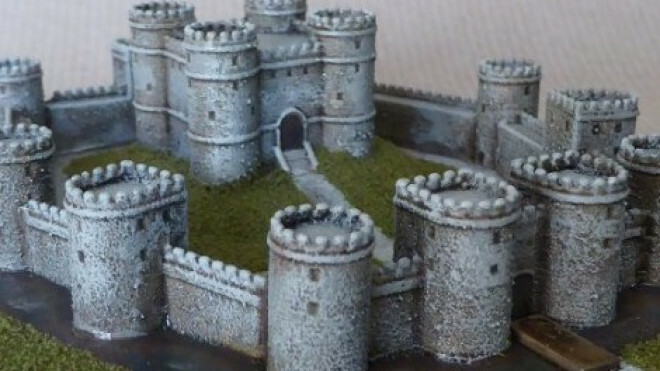 Brigade Models has posted on their blog pages some upcoming WIP in 6mm. 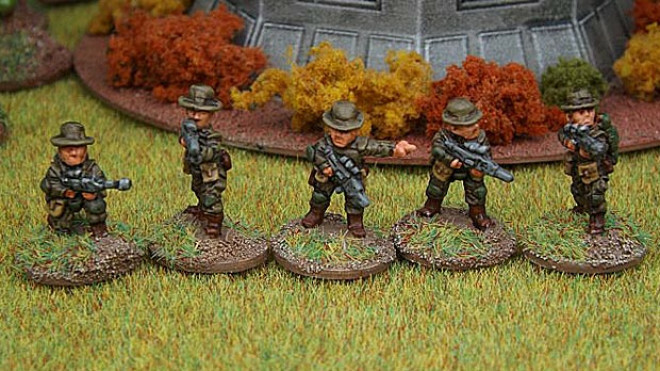 Brigade Models have added some nifty looking 15mm miniatures in bush gear. 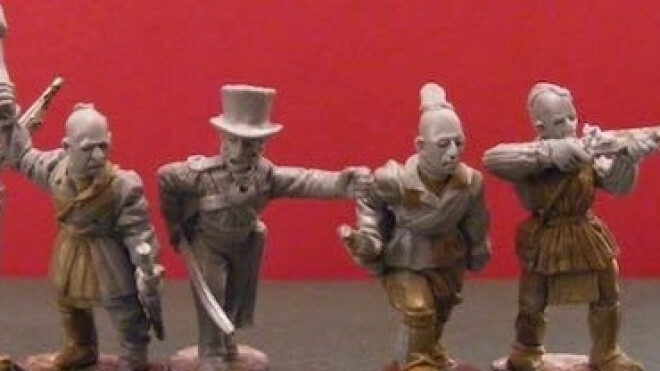 Would you be hiring these Native Americans to fight alongside you in the War of 1812 and many other conflicts around that period of history? 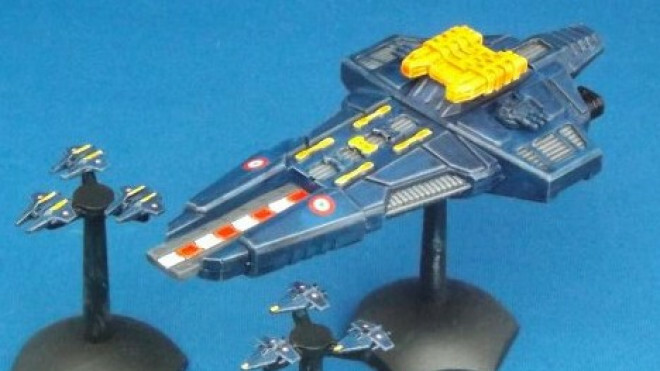 Fisher Class Super-Dreadnought Joins the Fleet! 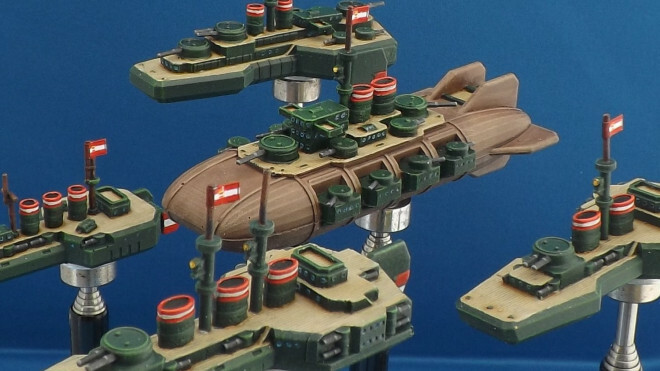 You 15mm fleet just got bigger with Brigade Model's newest addition, the Fisher class Super-Dreadnought. 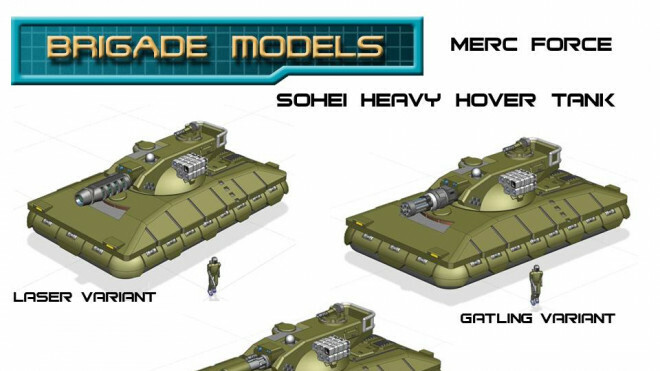 This spaceship offers a few nicest customizable options for the weapons and is available in a fleet pack, complete with escorts. 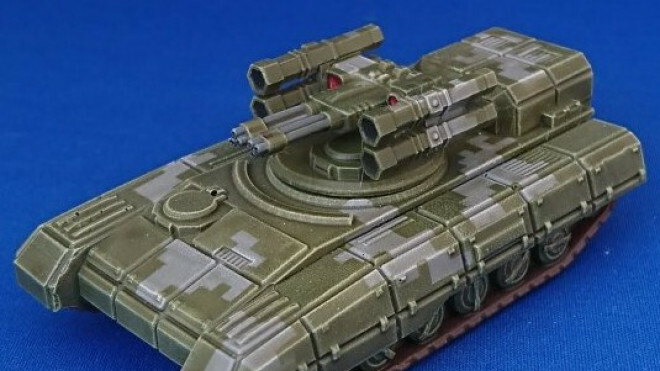 New armour is coming from Brigade Models to help in the fight.